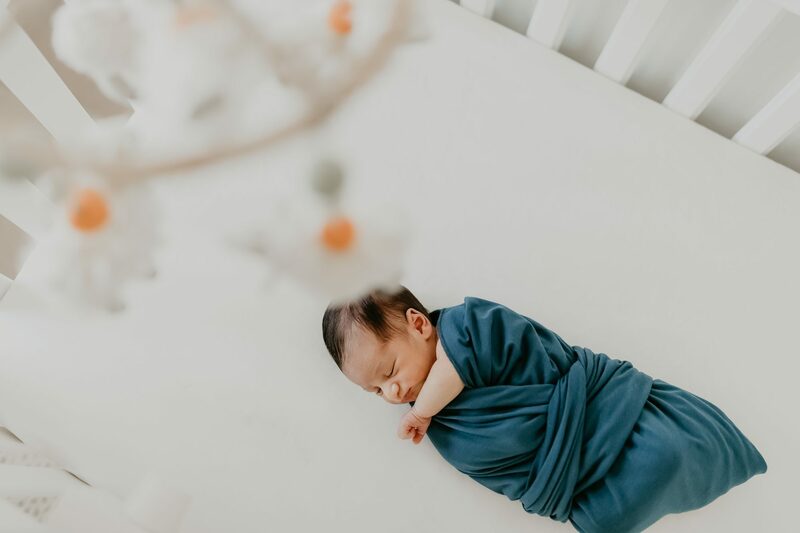 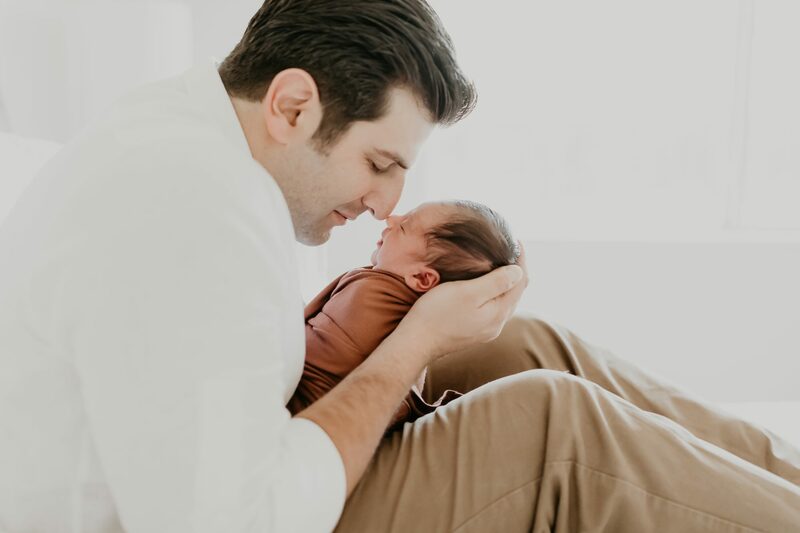 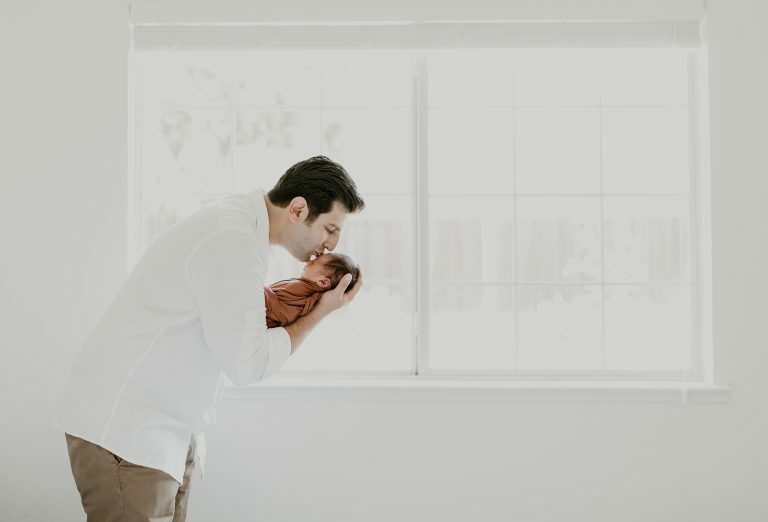 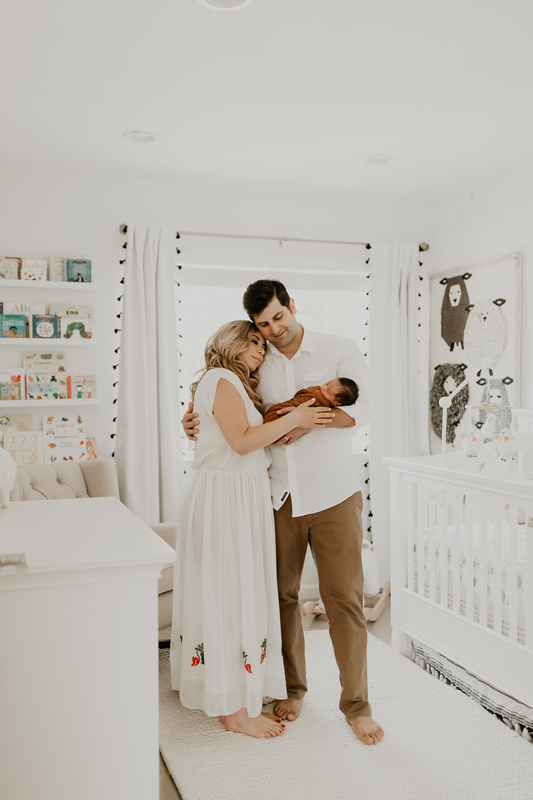 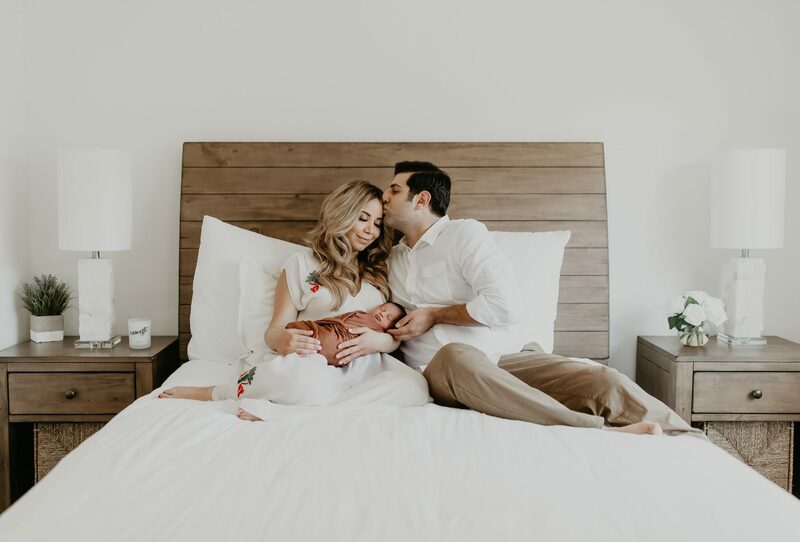 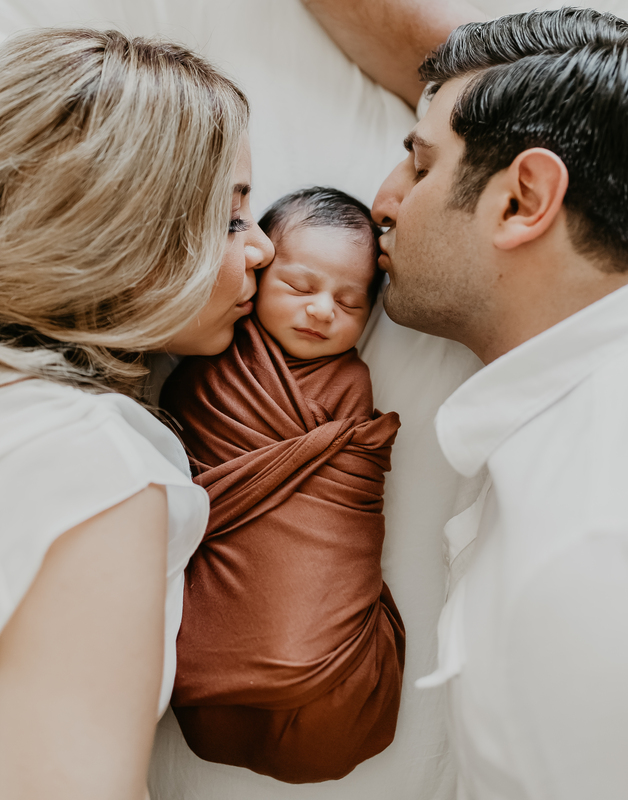 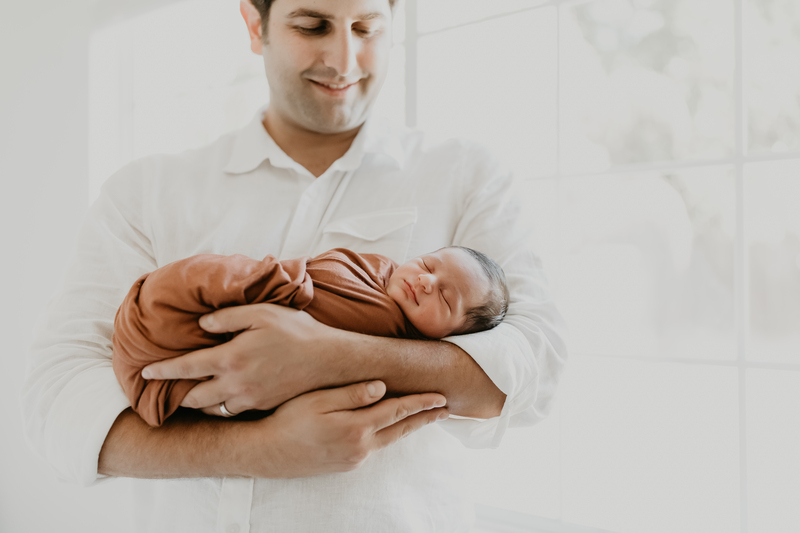 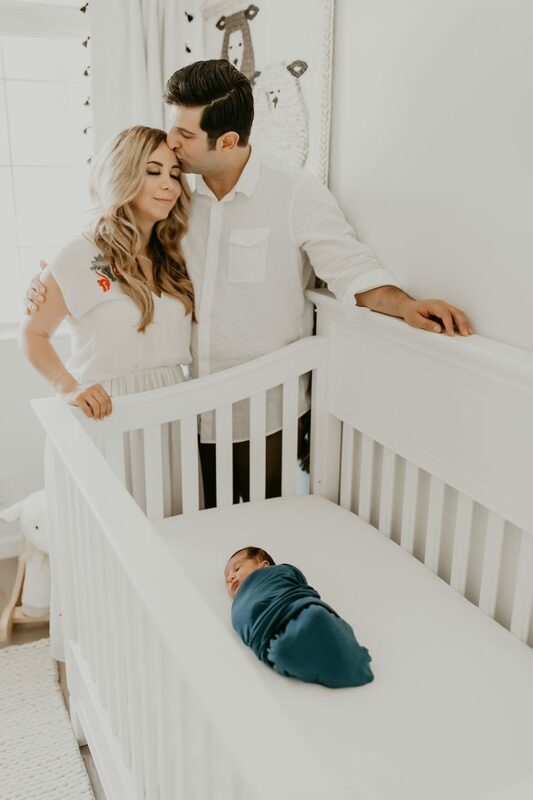 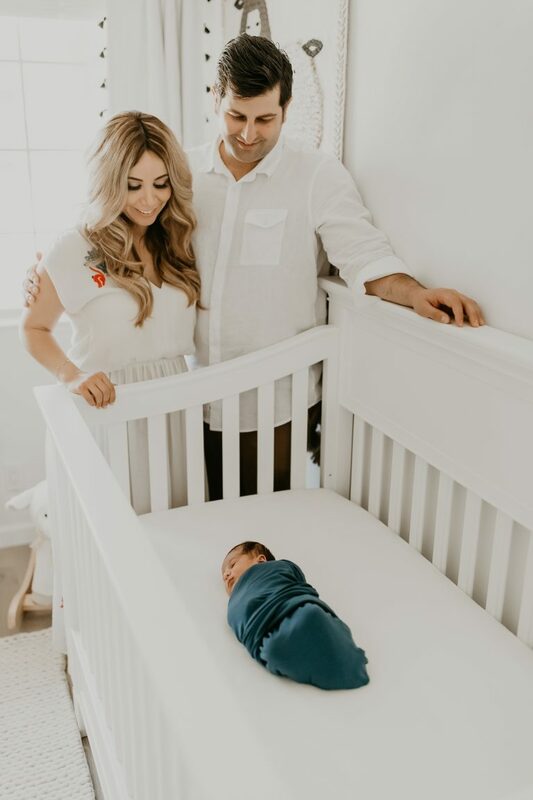 Natalie and Alex welcomed their firstborn Calvin and I had the honor of photographing them in their beautiful home in San Jose! 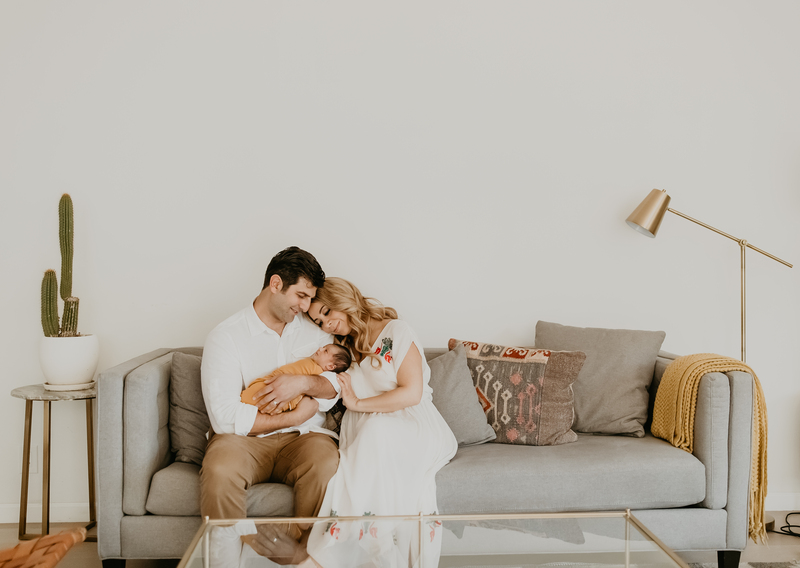 I am so fortunate to have the flexibility to travel all over the San Francisco Bay Area to photograph my clients in the comfort of their homes. 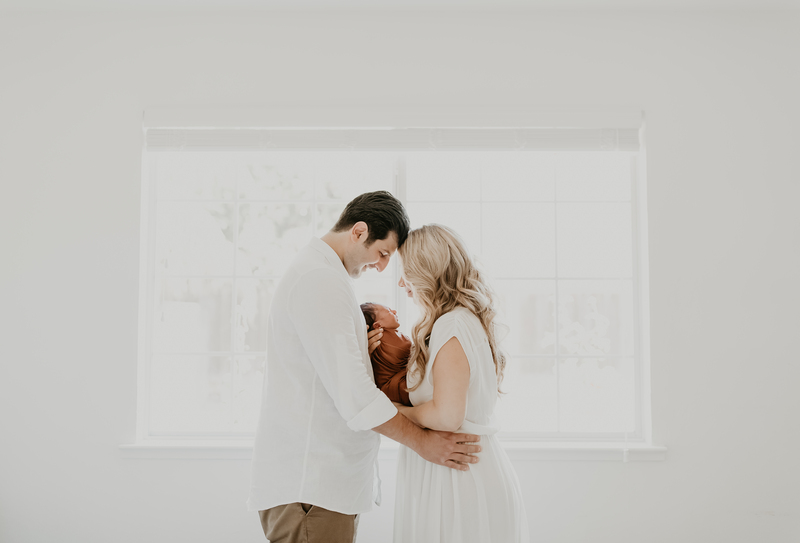 Natalie and Alex’s home was filled with incredible amount of natural light and love. 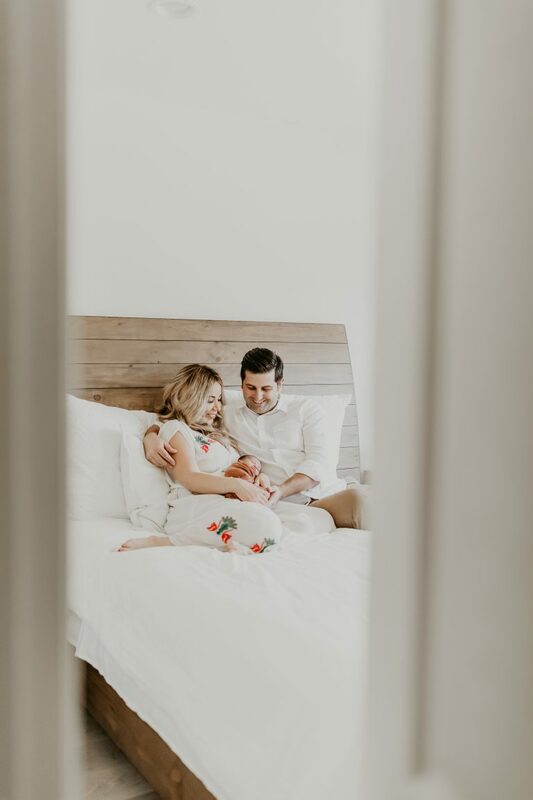 I am glad I was able to capture this exciting new phase of their lives! 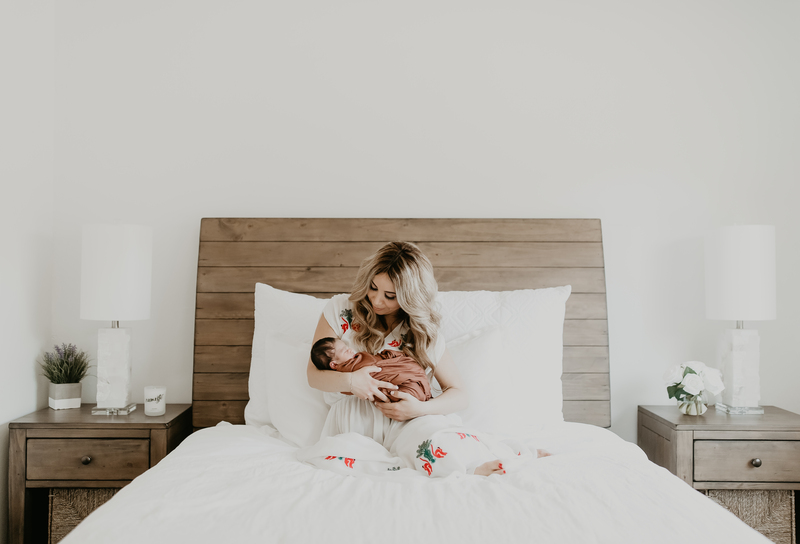 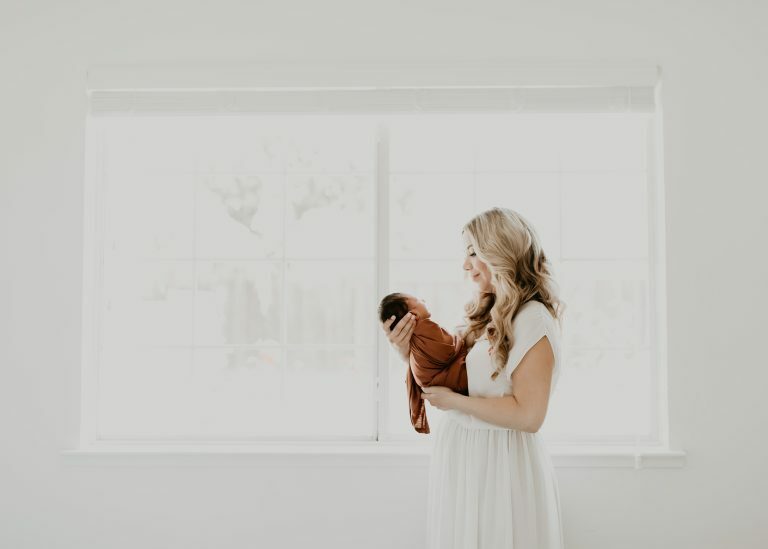 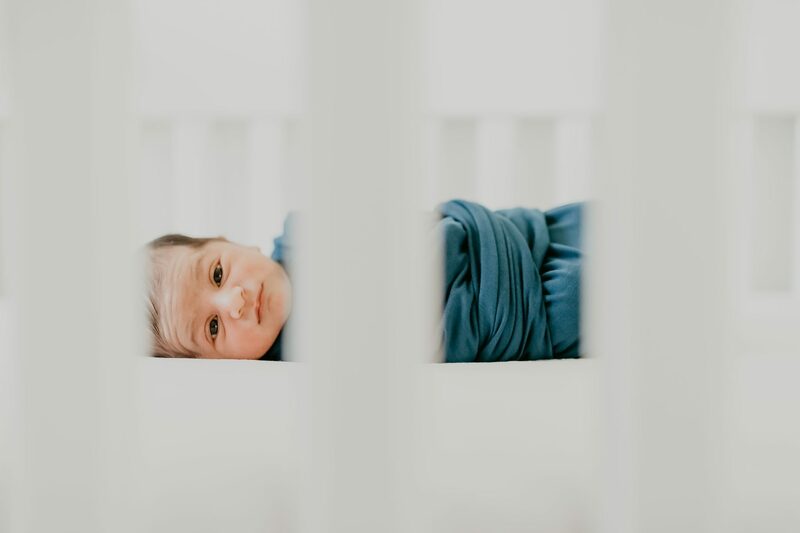 In-home lifestyle sessions allow for my clients to feel comfortable in their own space and makes it particularly easy and relaxed for the new Mama. 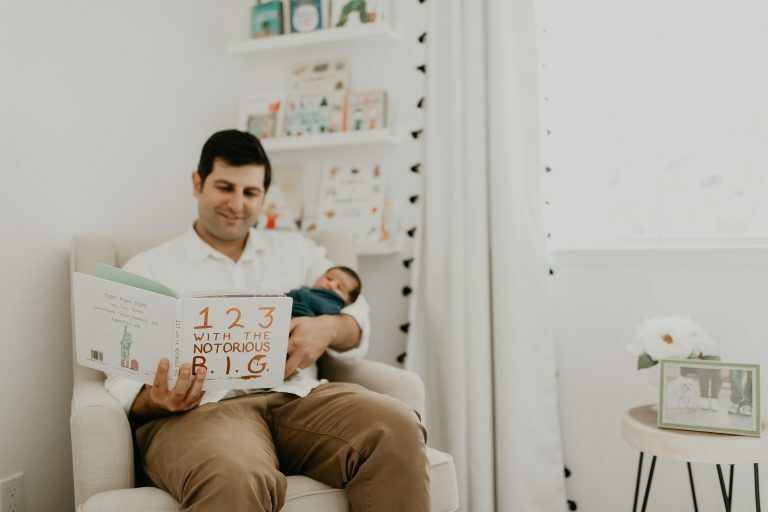 Alex wanted to incorporate some of his favorite hip-hop themed books in the session, and I was all for it! 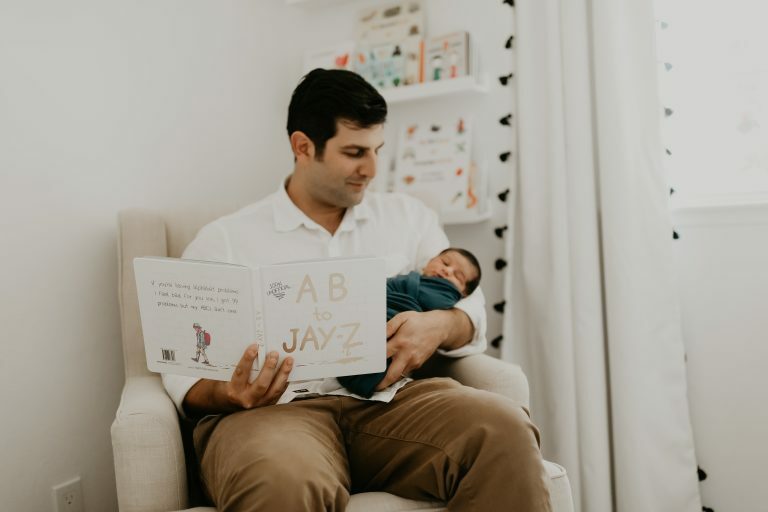 My personal favorite is the “A-B to Jay-Z” book. 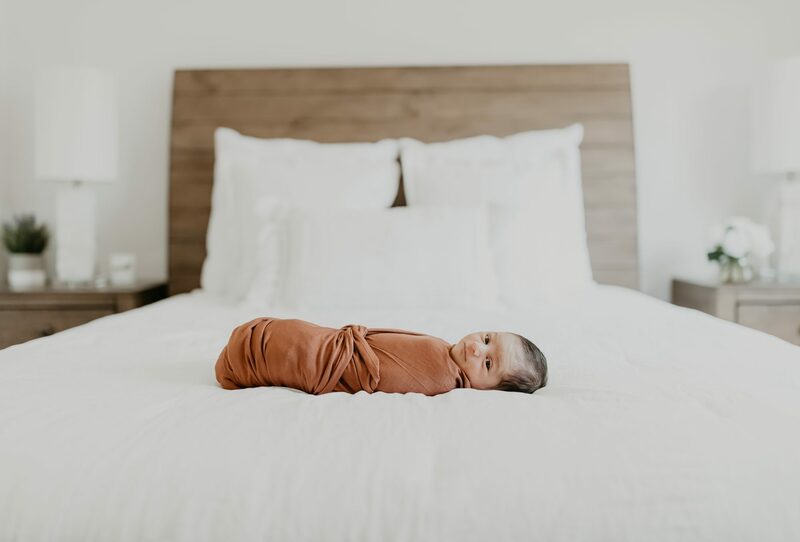 Click here to purchase one for yourself!